I love old school movies. 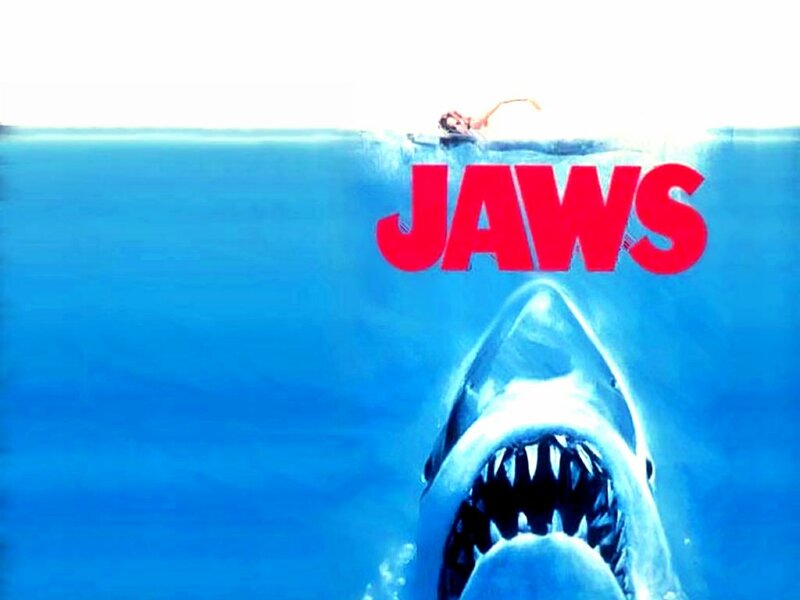 My mom taught me at a young age to appreciate old films, and especially classics like Jaws. Probably the most quintessential of summer films, Jaws has always been one of my favorites and as soon as the weather warms up I put in some popcorn, pop in my DVD, and commence being terrifically entertained by a 25 foot great white . Despite it’s now dated look, it’s one of those movies everybody has seen, or at least should. Basically, It’s a Wonderful Life is to Christmas what Jaw’s is to Summer. Jaws, for those of you who don’t know, is about a small island community named Amity that’s being terrorized by a massive shark. Roy Scheider plays new sheriff Martin Brody, who sets out to stop the beast despite pressure from local businesses- you know, they make their living off of visitors during the summer season, so what’s a few dead people in between friends? When a young boy becomes the next victim of the predator, a bounty is put up for the beast. Brody, old (and creepy) local fisherman Quint, and marine scientist Matt Hooper set out to stop the great white. I don’t want no volunteers, I don’t want no mates, there’s just too many captains on this island. $10,000 for me by myself. For that you get the head, the tail, the whole damn thing.